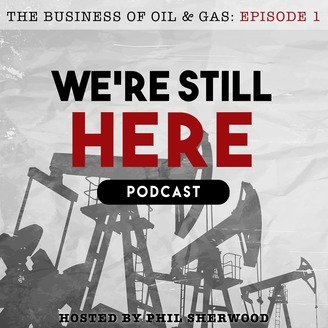 In this episode we talk with Matt Sands, the host of the Mineral Rights podcast. 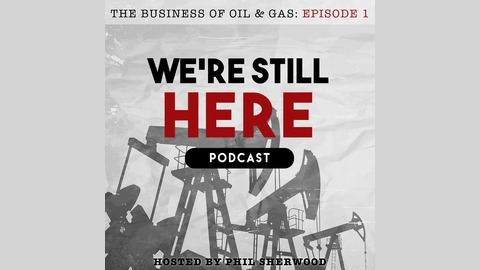 The Mineral Rights Podcast is a show for you to learn about owning mineral rights. What is a lease? What taxes are involved? How do I check production for my wells? How do I calculate my royalty interest? What is a division order? I've got an offer to purchase or lease, but is it reasonable? How do I read my check stub? Matt gives you answers to these and more questions about managing mineral rights and royalty interests. Matt has over 19 years of Oil & Gas industry experience. Matt is a graduate of the Colorado School of Mines with a BS in Engineering with a Mechanical Specialty and a Minor in Public Affairs. Matt is the principal of Silverheels Investments LLC, a family-owned company focused on mineral rights advisory services and investing in minerals and royalties in select basins across the US.